The Mattigan kids don't believe in things that go bump in the night. After all, their dad is famous for proving such things are impossible. 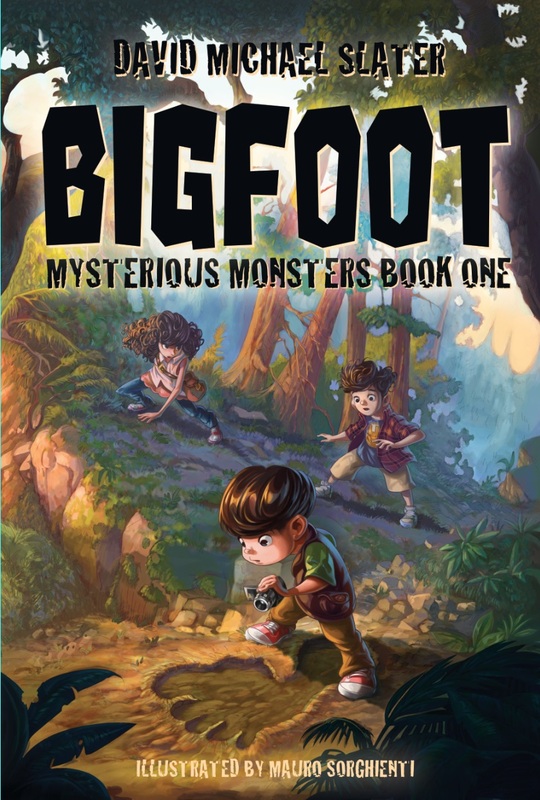 But, when their long-lost Grandpa Joe shows up with his Mysterious Monsters journal, begging for help, the siblings find themselves drawn into a search for Bigfoot. Along the way, they'll have to deal with meddling babysitters, suspicious psychics, a YouTube disaster, and their furious father. To solve this mystery, Maddie, Max, and Theo must rethink what's possible — and make lots of peanut butter and banana sandwiches. 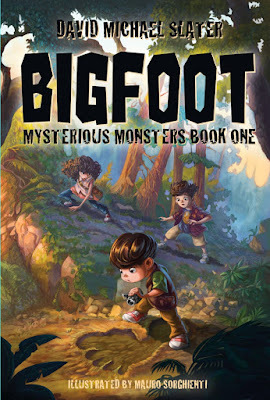 I really enjoyed reading Mysterious Monsters: Bigfoot. It was cute with very likeable characters who are just amusing and adventourous, and I just loved them and everything about this story. It was also a very quick read for me, so I had it finished in no time at all. The plot was pretty interesting. 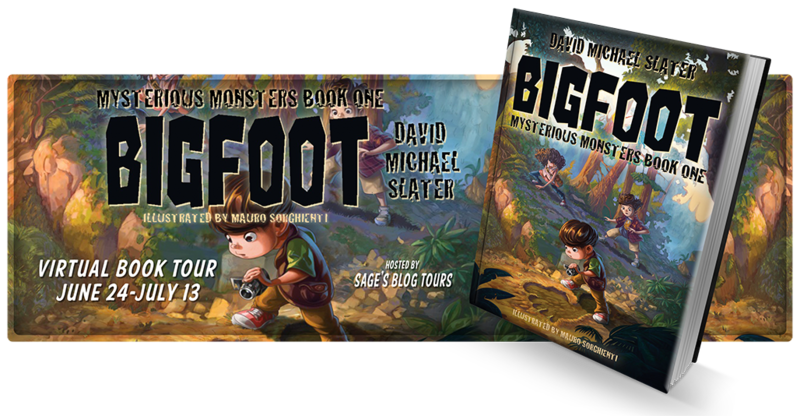 Bigfoot is something I found was interesting to write about, and I would definitely read more in this series because it was such a quick read, and it was lighter than your average YA book, so it's good book for a break. I would definitely recommend it to younger children (or parents with younger children), and even older generations because it was a nice little story. 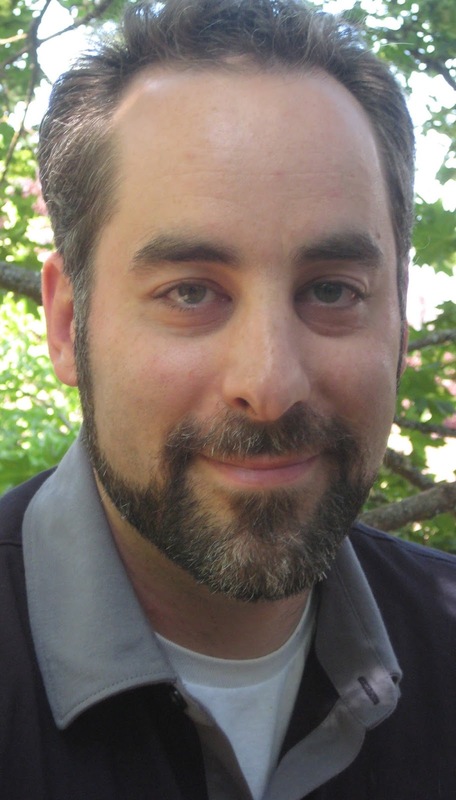 David Michael Slater is an acclaimed author of books for children, teens, and adults. 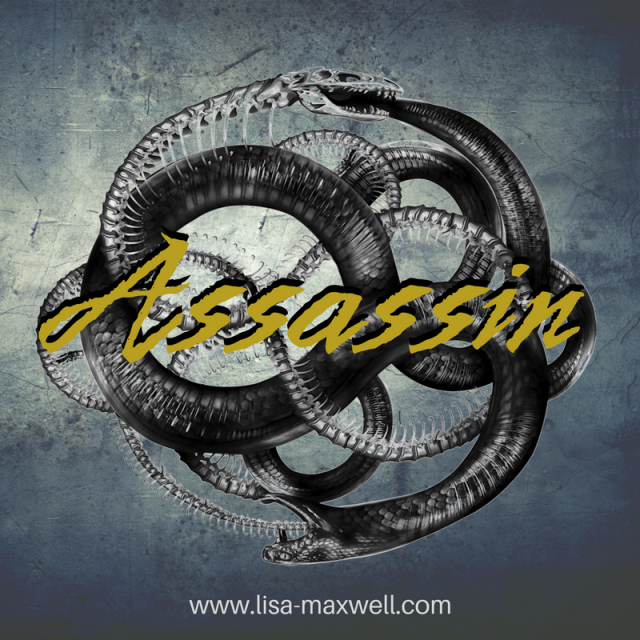 His work for children includes the picture books Cheese Louise!, The Bored Book, and The Boy & the Book, as well as the on-going teen fantasy series, Forbidden Books, which is being developed for film by a former producer of The Lion King. David's work for adults includes the hilarious comic-drama, Fun & Games, which the New York Journal of Books writes "works brilliantly." David teaches in Reno, Nevada, where he lives with his wife and son. You can learn more about David and his work at www.davidmichaelslater.com. I enjoy children's adventure books and love Bigfoot stories. This sounds like the perfect combination!